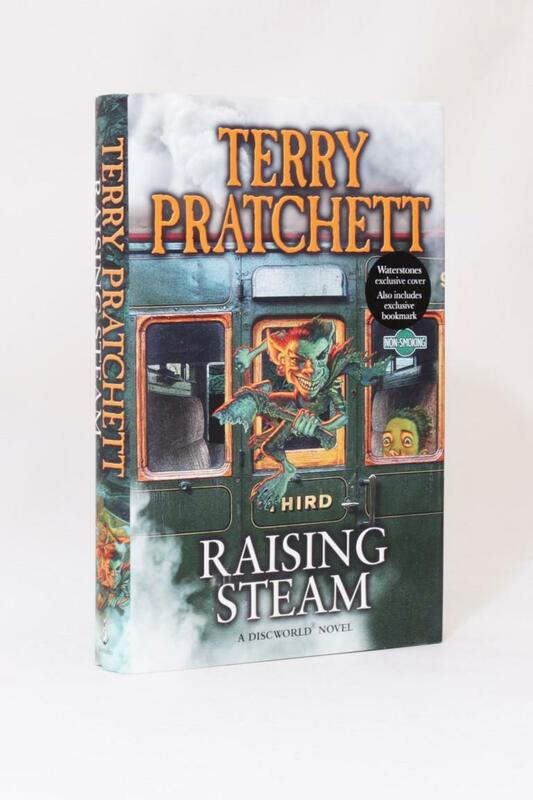 London, Ebury Press, 2005. First Edition. First Impression. Hardback. A near fine copy, with just a touch of edge wear. Cover art by Paul Kidby [7263, Hyraxia Books]. Terry Pratchett - Men at Arms - Gollancz, 1993, First Edition. 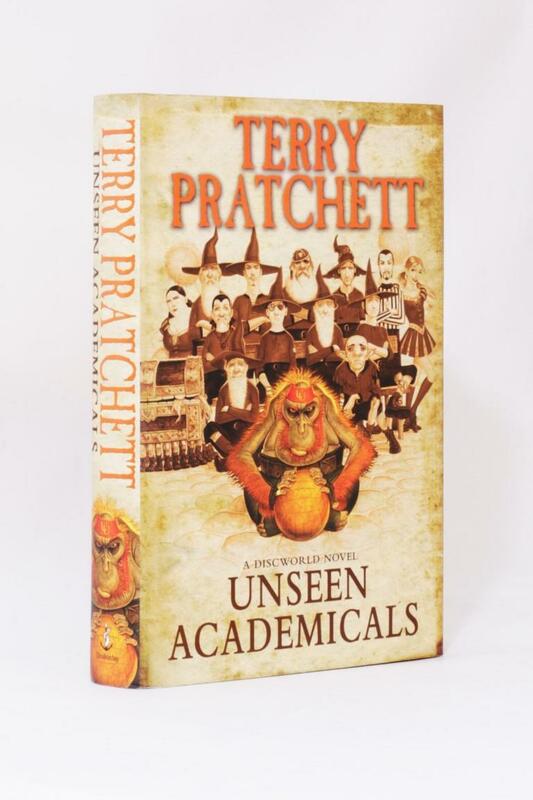 Terry Pratchett - Unseen Academicals - Doubleday, 2009, First Edition. Terry Pratchett - The Science of Discworld - Ebury Press, 1999, First Edition. 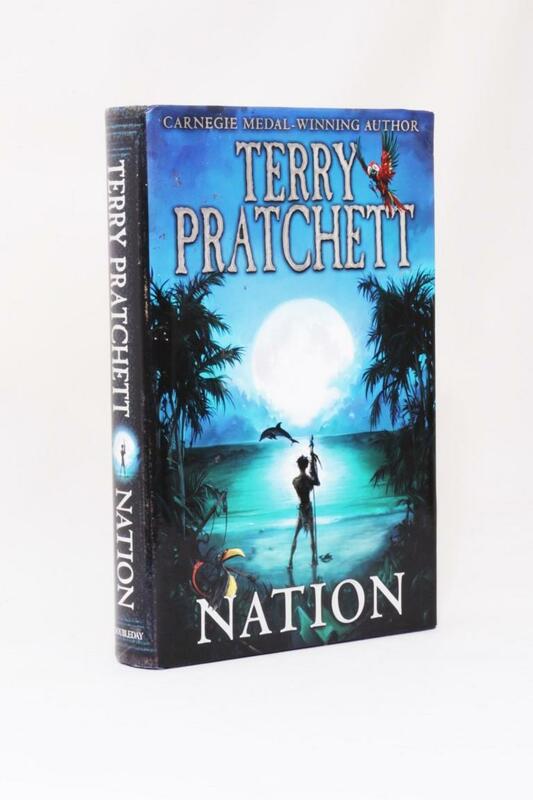 Terry Pratchett - The Amazing Maurice and his Educated Rodents - Doubleday, 2001, Proof.